The borough is located on the Costa Brava. 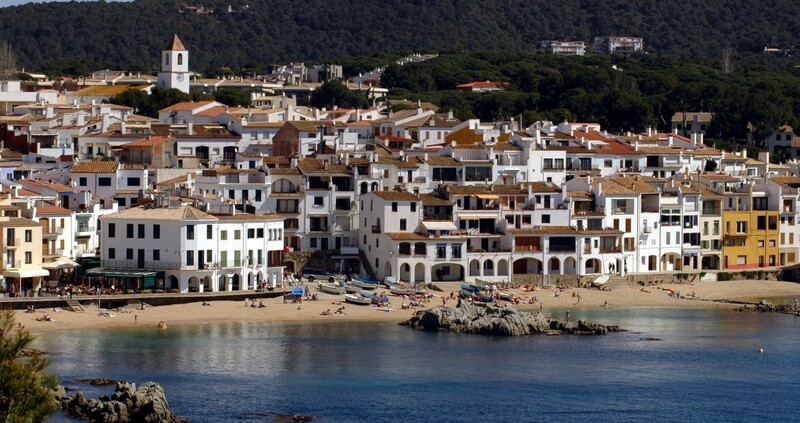 Palafrugell itself is the commercial and cultural centre, but on the coast there are three tourist centres; Calella, Llafranc and Tamariu; with Llofriu inland and more rural. The population established themselves inland in the V and VI in centuries, safe from incursions on the coast. The economy changed dramatically in the nineteenth century when it became an industrial city mainly producing cork. At that time, the water tower Can Mario, now symbol of the town, was built. Subsequently, tourism became the driving force behind the economy. The coastline is best discovered by boat or kayak as it is rocky, cliffy, and has hidden nooks and crannies of great charm as well as beautiful beaches. Llafranc and Tamariu and have been awarded the “Q” for quality and several more have the Blue Flag. Enjoy the views from the network of paths that take you around all the best spots. 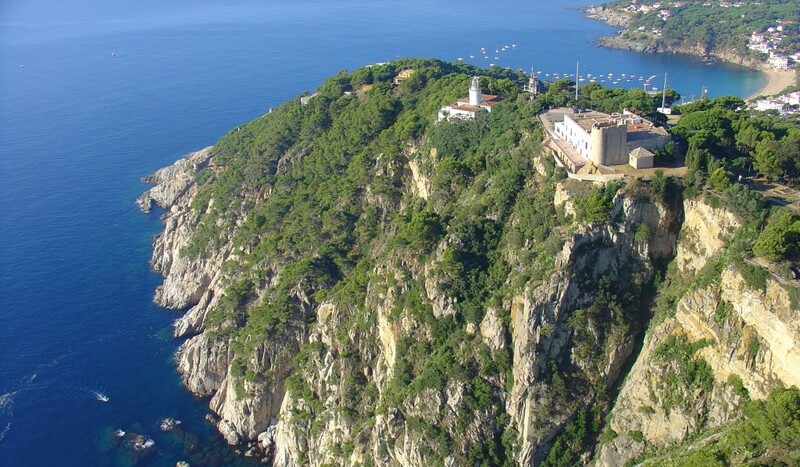 Don’t miss the Sant Sebastià monuments, the Botanical Gardens and the Cap Roig Castle. 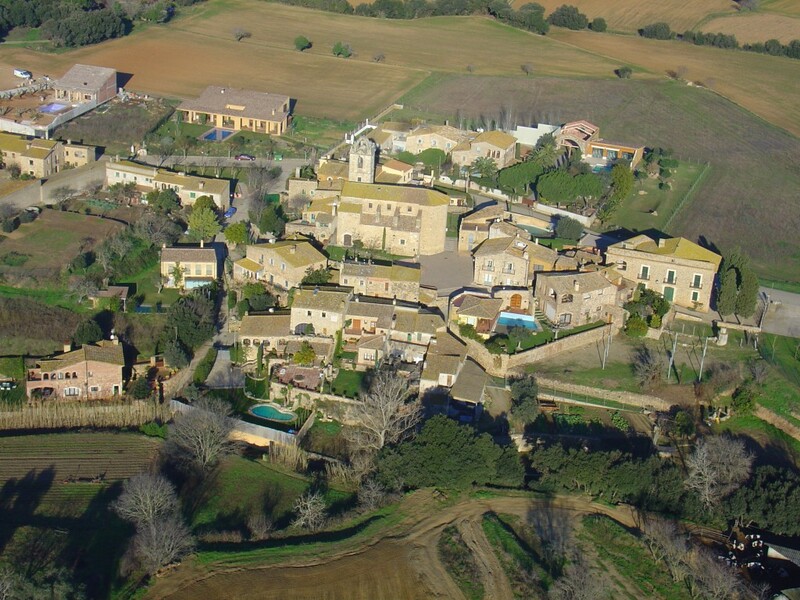 The town is home to the Josep Pla Foundation, the Sa Perola Visitor Centre, an old building where fishermen used to carry out the task of dying their nets, and a Contemporary Art Gallery. One of the main sources of wealth of the town was the cork industry though, and it still enjoys great prestige. Things made ​​of this material are on sale in various shops and the Cork Museum. In Palafrugell many activities are held throughout the year, the Habanera (sea shanty) Festival which has taken place in Calella de Palafrugell since 1966, the Spring Festival or the Festival Cap Roig Gardens are just a few. Two of the most prestigious gastronomic events are The Garoinada and Es Niu, celebrating the typically Mediterranean cuisine. There are a wide variety of facilities available for the visitor. Sources: Information extracted from www.palafrugell.cat, www.visitpalafrugell.cat and Wikipedia.